At Phillips Magnet Elementary School in Napa, California, where 65% of students are second-language learners and 85% come from low-income backgrounds, one group of students is bringing light to a community no longer willing to stay in the shadows. The new docuseries ‘Make it Work’, now available on Amazon Prime Video and The Roku Channel, features students who are inspired by their teacher and powered by lessons from Khan Academy. Follow their journey as they apply newfound skills to propose a public improvement project to make the streets around their school safer. Narrated by YouTube icon Hank Green and produced and directed by Emmy Award-winning filmmakers Kip and Kern Konwiser—‘Miss Evers’ Boys’ and ‘On Hallowed Ground’—the four-part series follows young disruptors as they use imagination and innovation to improve their communities. Sal joins the Cult of Pedagogy podcast to discuss mastery! 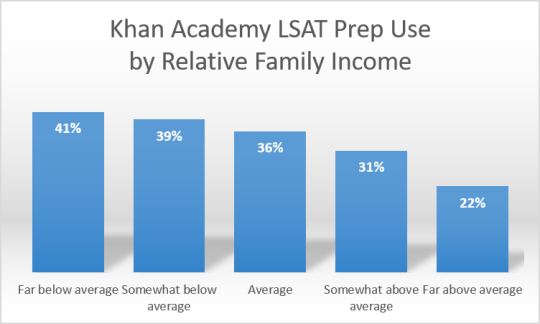 We’ve heard so many good things from Khan Academy teachers about the Cult of Pedagogy podcast and the teacher tools and resources found on its site that we had to get involved! 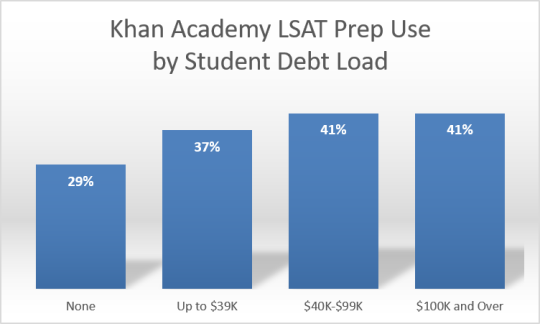 Recently, Sal joined the podcast to discuss how our new mastery learning system can make a big difference in classrooms, the importance of teachers in unlocking the potential in every student, and why Khan Academy’s nonprofit status is more important than ever. Good news! Khan Academy Kids, our educational app for children ages two to six, is now available for Android devices. You can find our apps at Google Play and the Amazon Appstore. 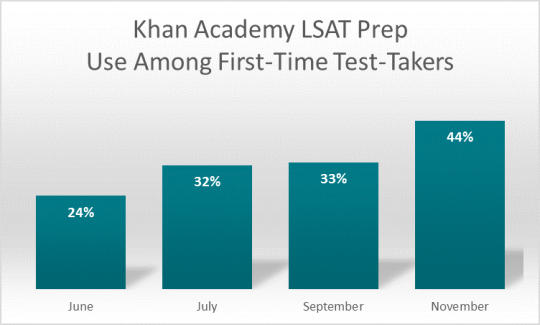 Khan Academy Kids takes a holistic approach to learning by tackling early literacy, language, and math while also encouraging creativity and social-emotional skills. We’ve been getting terrific feedback from parents and critics alike. 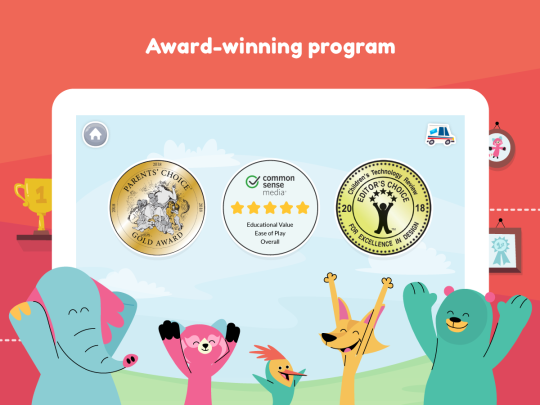 Common Sense Media gave us a 5-star review, we received the Parents’ Choice Gold Award from Parents’ Choice Foundation, and we won an Editor’s Choice Award from Children’s Technology Review.